You know yourself well. You're particular about everything, you always want the best. You are not going to cut any corners on your wedding, because the day you envision has to have a certain quality, sophistication and elegance that's woven into the fabric of the whole event. That's why you are probably going to hire A Touch of Class Music, the "Rolls Royce" of Disc Jockey's. In fact, calling us just a DJ hardly does us justice. Barry is also an entertainment director and coordinator and emcee. 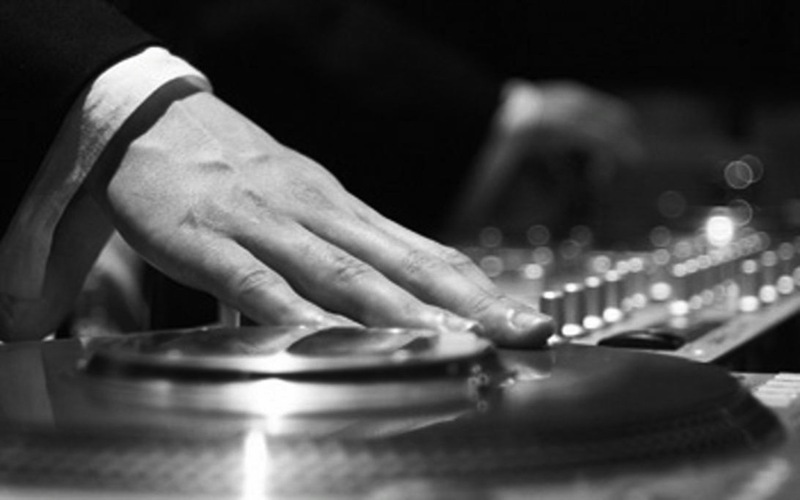 In addition to being an experienced sought after DJ/MC, he is also a professional musician. 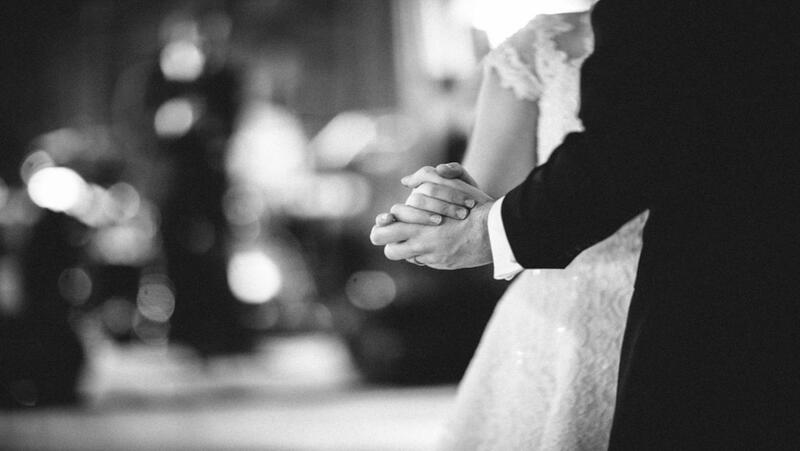 How about having a DJ that can also provide “live” music for your ceremony, cocktail and dinner portion to match your tastes and style. It gives your guests the best of both worlds. For example Barry can play classical guitar for the ceremony, spanish romantic guitar for the cocktail and sing pop jazz standards from the Great American Songbook for the dinner hour. What he brings to your wedding beyond anything else is polish. A poised, sharply groomed, articulate emcee who introduces your family and friends with perfect clarity and pronunciation. Being a band leader entertainer and musician has given him the ability to be a master at "reading a room". With his personality and experience, he can get any crowd in any situation on the dance floor! We know what it takes to make a party successful. Just ask any of our clients.